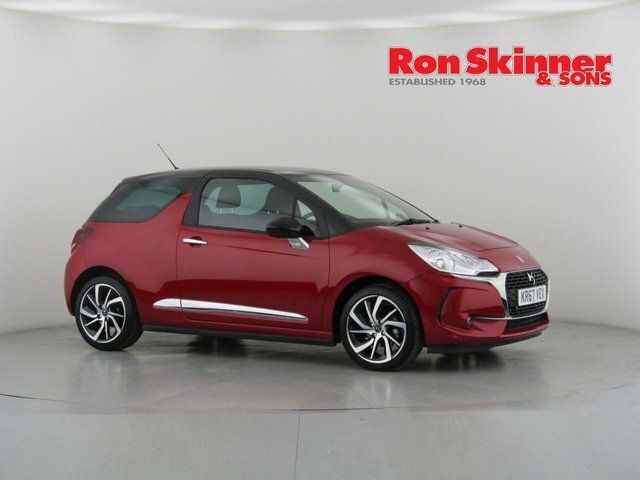 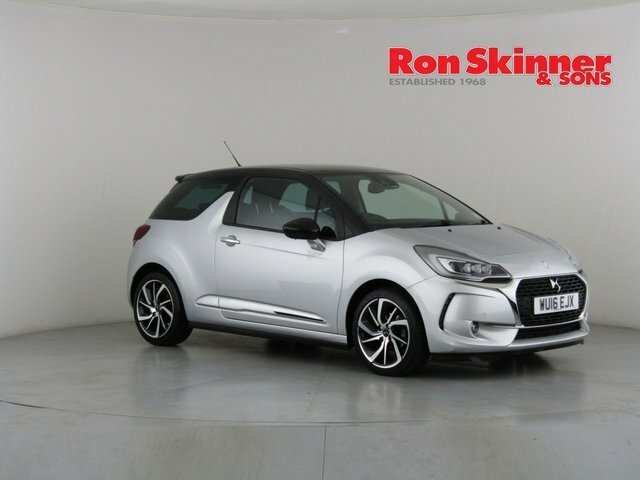 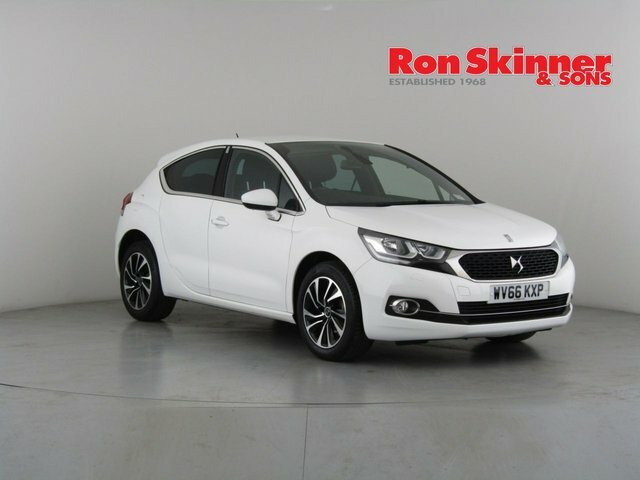 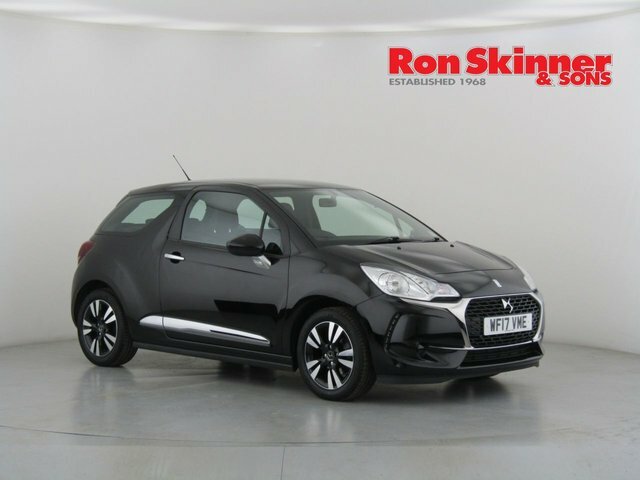 Visit Ron Skinner & Sons in Wales today to get a first-class used Ds car for a great price. 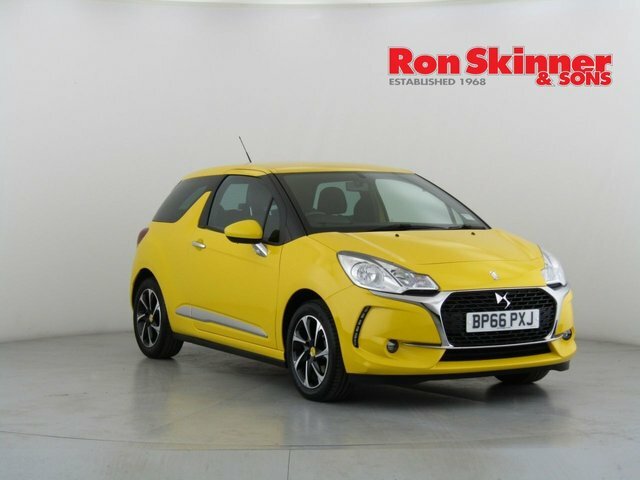 Our team specialises in making sure all of our customers find a car that perfectly matches their requirements, and we?d be glad to do the same for you! 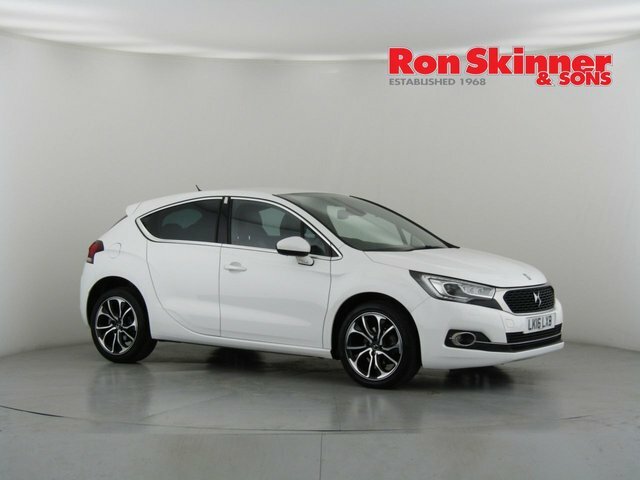 Our dedicated and friendly team of finance experts here at Ron Skinner & Sons are ready and waiting to find you an excellent package, tailored to your budget and credit situation. 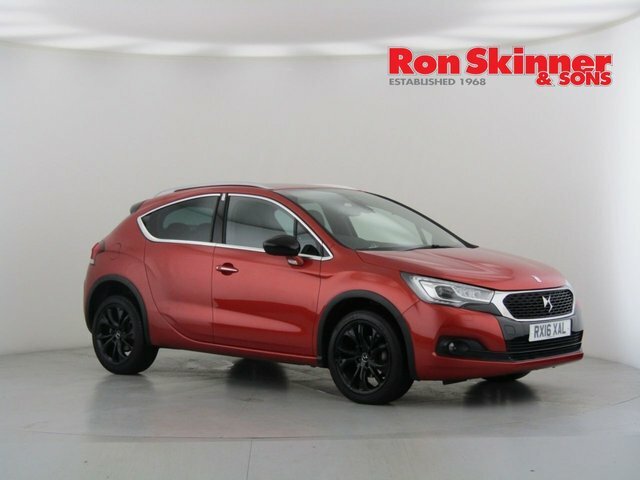 Ds cars are designed to be efficient on the roads, offering impressive performance and a comfortable drive with models like the Ds 4 and the Ds 3 Cabrio. 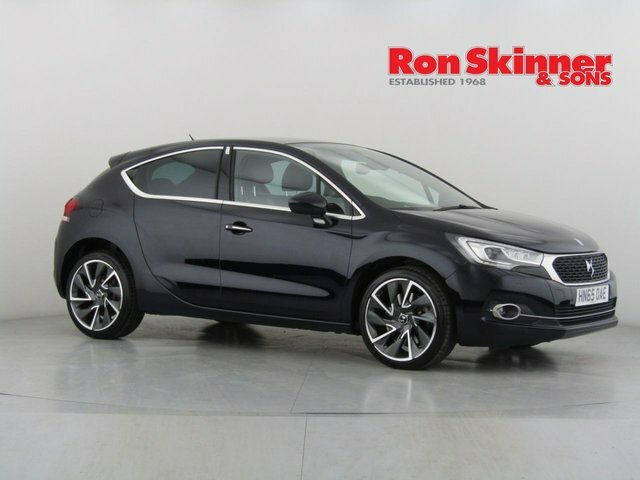 Call Ron Skinner & Sons for more information or to arrange a test drive.